Anne I. Dipchand, MD is Professor of Paediatrics at the University of Toronto and a Paediatric Cardiologist and the head of the Heart Transplant Program at the Hospital for Sick Children (SickKids) in Toronto. Her clinical research activities are focused on paediatric heart failure and transplantation. 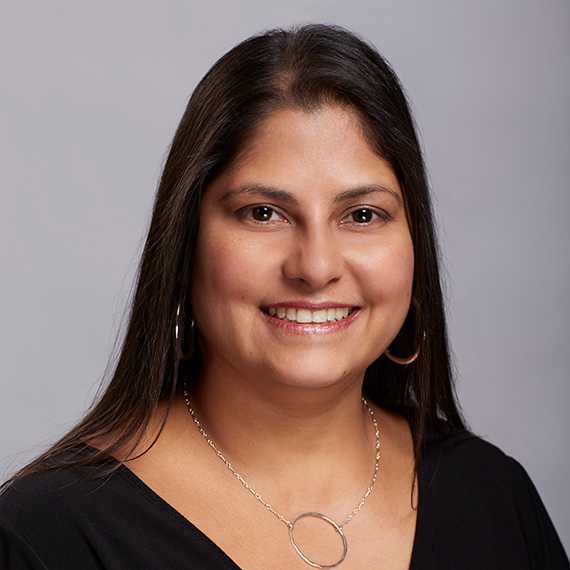 Dr. Dipchand is the President of the International Paediatric Transplant Association (IPTA), past-chair of the American Society of Transplantation Pediatric Community of Practice, and past-chair of the IPTA Education Committee. Dr. Dipchand was on the executive of the Canadian Cardiac Transplant Network, the past-chair of the Canadian Society of Transplantation (CST) Paediatric Committee, and the past-chair of the CST Education Committee. Dr. Dipchand is actively involved in clinical research. She is a co-PI for an NIH-funded consortium looking at alloantibodies in paediatric heart transplantation. She has had a major focus on registry-based analyses, having been the President of the Pediatric Heart Transplant Study (PHTS) and the Associate Director – Paediatrics for the International Society of Heart and Lung Transplantation (ISHLT) Registry - the two major international registries for pediatric heart transplantation. She was the Chair of the International Pediatric Heart Failure Registry (iPHFR) and sat on the Executive Committee of the ISHLT Registry for Mechanically Assisted Circulatory Support (IMACS). Dr. Dipchand was the Founding President and CEO of the Pediatric Heart Transplant Study Foundation, a not-for-profit foundation dedicated to advancing the science and treatment of children with end-stage heart failure listed for or following a heart transplant. She also actively spearheads opportunities for children and families of children with organ transplantation including educational symposia and written educational materials.